Playground equipment, shipped nationwide in the USA. 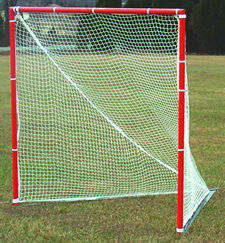 The classic target for your lacrosse players. Regulation size: 6′ wide x 6′ high. They’re available in 2 models: permanent and portable. 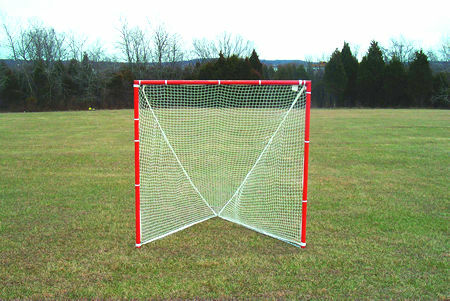 the goals are sold in pairs. Free Shipping for Contiguous USA on all Sizes! $26.25 for 4 foot 12 inch Plastic Border with Spike on orders of 20 or more! Our parent company, MD Materials, is an American commercial playground equipment seller and installer. MD Materials Playgrounds has been in business since 1986. We pride ourselves in providing excellent customer service and supporting our local community.